AzBaja.com, Home of the VW Baja Bug -:- Baja Forums -:- AzBaja.com Members -:- Projects and Builds -:- Need Help! Baja Forums -:- AzBaja.com Members -:- Projects and Builds -:- Need Help! 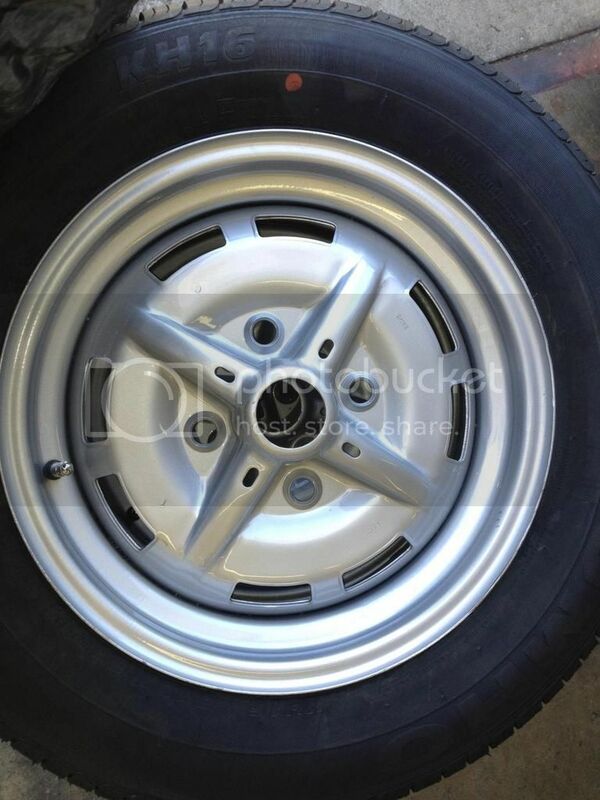 AzBaja member Greg Paraino of the PepeAzul team needs some cheap wheels for an upcoming race. He races class 11 so they need to be stock steel 4 lug wheels like the ones pictured. He really would like the wheels with ET 41 stamped on them.